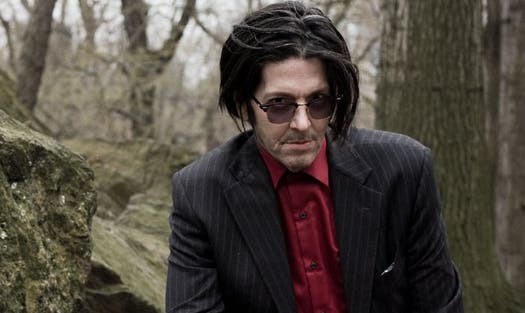 Above: Grant Hart. Photo: Shawn Brackbill. The Second Shift is getting a third boost. 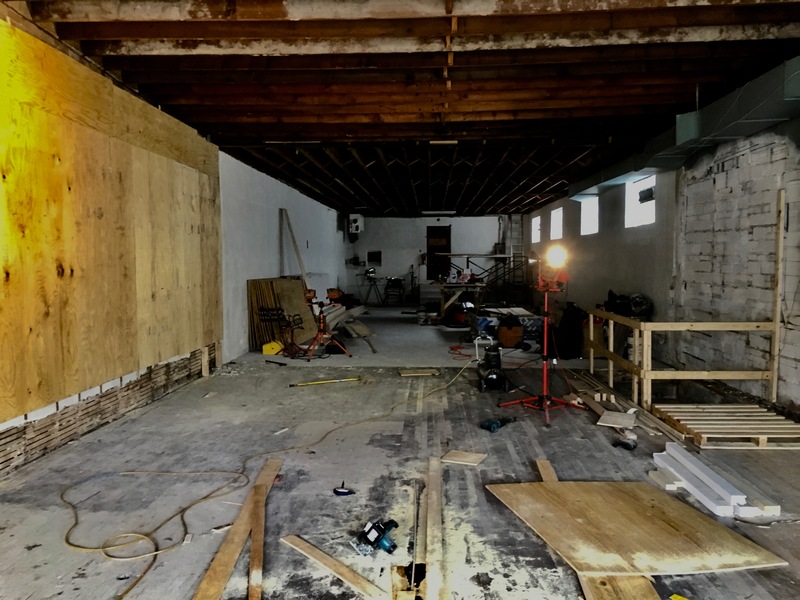 The new Second Shift Studio Space in East St. Paul, created by artist Chris Larson and his wife Kriss Zulkosky, which will offer free studio space to four artists beginning June 1, received four $5,000 stipends for the 2019-2020 cycle resident artists. The gift comes courtesy of Brigid McGough Hart's Con'dor Artist Fund, created in memory of her husband, Hüsker Dü’s Grant Hart, who passed away in 2017. “Before Grant died, he and his wife and I and my wife Kriss, and I met up," said St. Paul-based artist Chris Larson of Second Shift. "Grant said, ‘you know I wanna start a foundation that all the monies from royalties and all this other stuff will go to women artists and musicians in the Twin Cities." Larson and Hart had been friends for more than 10 years. In 2016, two two prolific Twin Cities creatives collaborated on the Walker Art Center exhibition “Land Speed Record.” Hart, a Twin Cities veteran punk and internationally recognized musician, suffered a house fire in 2011. Larson, who recently won a Guggenheim Fellowship, and whose work frequently deals with replicas of historic sites or architectural spaces, used charred objects from Grant's home in a video installation, arranging it into an 85 foot span along with a track above for film and photo closeups. The exhibit also included a replica of the 7th Street Entry drink rail. Larson brought in the young drummer, Yousif Del Valle, and had him rerecord all of Hart’s drum parts from the 1981 album. Hart, who died of cancer at age 56, would have been 58 years old this past Mon., March 18.